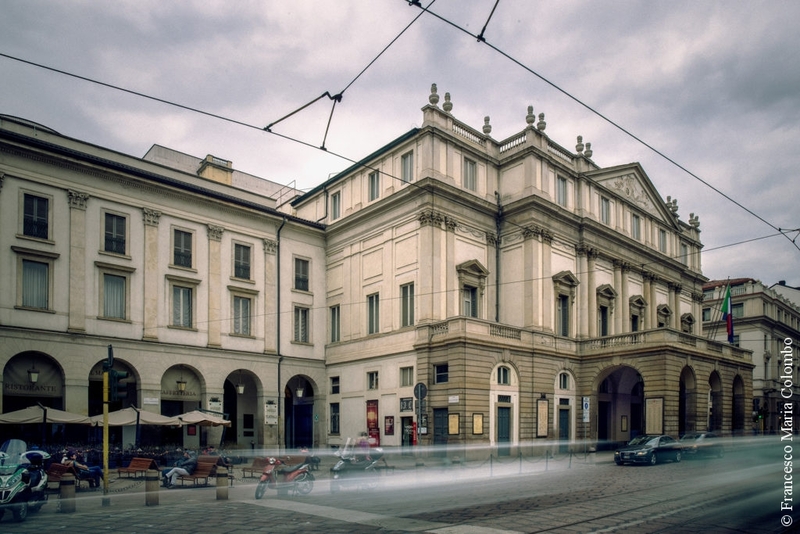 The doorway to the Museo Teatrale alla Scala is open to you. Here you can find opening times, prices of admission and all the information you need to organize your visit. Over the years, the Museum has stored the traces of the presence of immortal artistes, great composers, unforgettable singers and dancers. For all of them, La Scala has been a home: come and see us, and it will become yours, too. 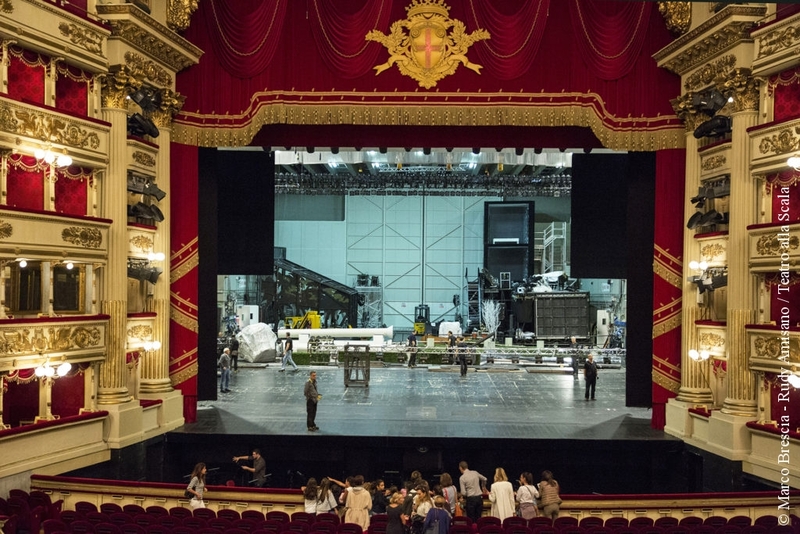 The most famous opera theatre in the world unveils its secrets. 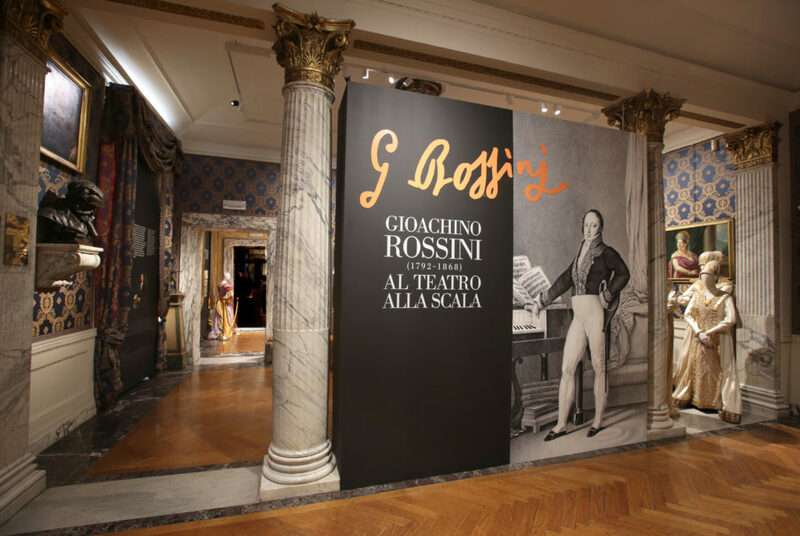 We provide special guided tours of the Theatre, as well as the chance to see the Andsaldo Workshops, that magical place where the costumes and scenery for the Teatro alla Scala come to life. 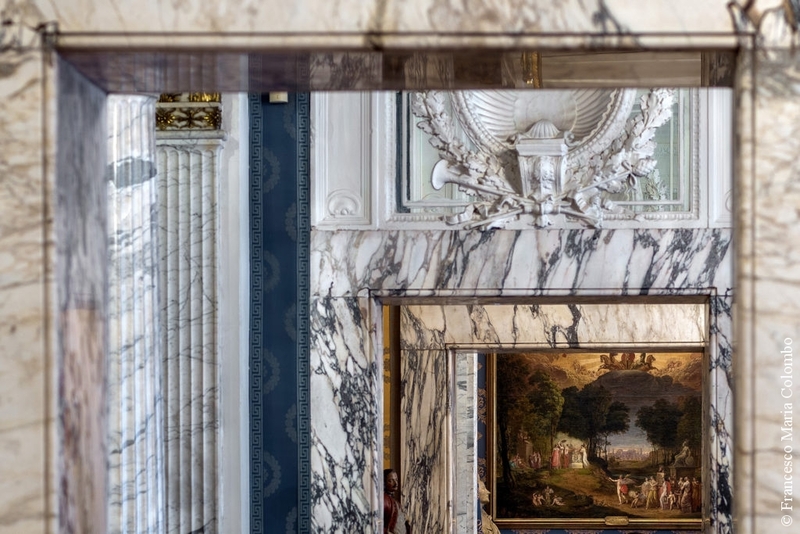 The permanent collection of the Museo Teatrale is completed and enriched by the temporary exhibitions on the second floor and numerous cultural activities. Come and see us again: you will always find something new!